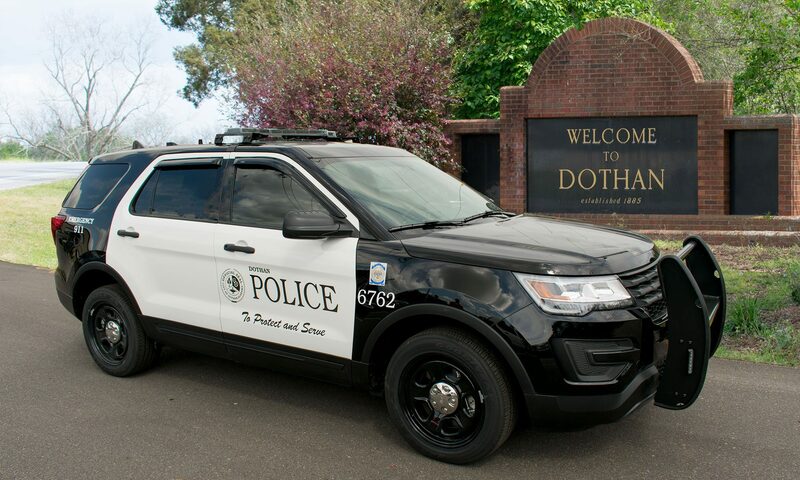 On January 26th 2019 Dothan Police responded to a report of a Robbery that occurred in the 900 block of W. Main Street. The victim reported that he was meeting Andrew Da’Shawn Owens (18) at the location to sell some stereo speakers. During the transaction they were approached by another black male Wearing a toboggan and a black jacket and a white male wearing a green jacket. The suspects were armed with knives and demanded money. The suspects took a wallet, pocket knife, and an igloo cooler and fled on foot. After the Robbery the victim drove away and notified law enforcement. Owens drove away and went to a near by convenience store and was seen picking up the other males suspects involved in the robbery. Those suspects were later identified as 16 year old Savion Omarion Jones and 19 year old Joseph Duncan Owens. Property belonging to the victim was recovered close to the scene of the crime and returned to the victim. All three suspects were charged with one count of Robbery 1st Degree and each have a $30,000.00 bond.